After a five-year break, PROTON returned to the coveted Asia Pacific Rally Championship (APRC) with handsomely paid off emerged as 2nd in the Manufacturer’s Championship in its first full season. 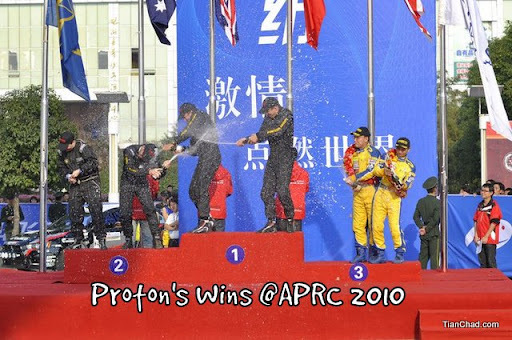 PROTON is now ahead of Subaru and behind Mitsubishi in the APRC Manufacturers Title. Alister McRae took the podium at first and Chris Atkinson at second for the APRC while Alister takes second and Chris third at the podium for the Asia Cup. Alister is currently also at third placing for the APRC Driver’s Title. 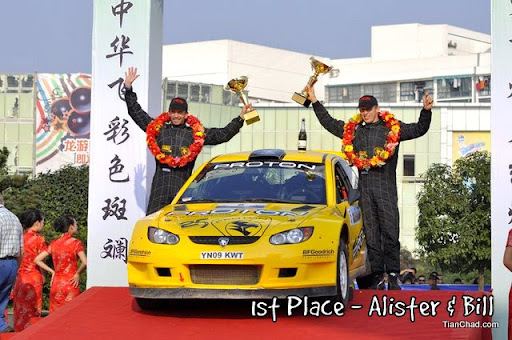 A one-two finish at the recently-concluded China Rally by Alister McRae and Chris Atkinson reaffirmed the Malaysian car manufacturer’s resolve, determination and competitiveness in the global rallying arena as it placed itself between the traditionally-dominant manufacturers Mitsubishi and Subaru. As an added bonus, the spirited drive by Alister McRae also earned the Scottish driver third placing in the APRC Driver’s Championship and an even bigger cause for celebration at the PROTON camp. “We are elated with this victory and it reaffirms the Satria Neo S2000 and PROTON’s competitiveness as a manufacturer on the international rally arena. Considering we had declared from the very beginning of the season that this year would be one that is devoted to testing and development, coming second in the APRC Manufacturer’s Championship is certainly a cause for celebration,” said PROTON Holdings Berhad Group Managing Director Dato’ Haji Syed Zainal Abidin Syed Mohamed Tahir. Acknowledging that to excel in international rallying requires time, investment and continuity, Dato’ Haji Syed Zainal Abidin said motorsports is one of several key strategies being pursued to establish PROTON as a global brand. Motorsports has proven to be an ideal and cost-effective platform for the company to generate greater brand awareness in the countries it exports its vehicles to. Equally important, it has also provided PROTON the opportunity to showcase the reliability, strength and performance of the Satria Neo. 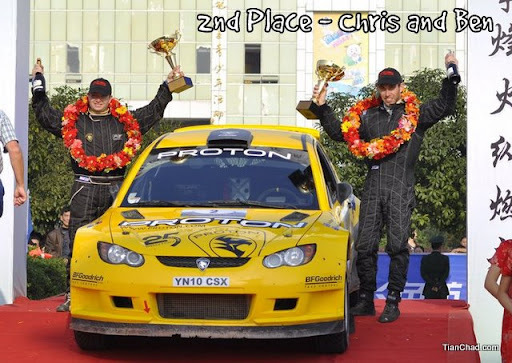 In China, the Proton Satria Neo S2000 stamped its competitiveness by being the only Super 2000 rally car to compete against a field largely dominated by the turbocharged Mitsubishi Lancer Evolution and Subaru Impreza rally cars. A further stamp of approval to PROTON’s success in China was also the debut of four Proton Gen2s that completed the 229.19km rally. The cars are known in China as the Europestar, under an OEM collaboration between PROTON and Zhejiang Youngman Passenger Car Group Co. Ltd.
PROTON has also garnered enormous support, interest and following via the posting of updates on its rallies over social media networks such as Facebook and Twitter (@protonmsports). 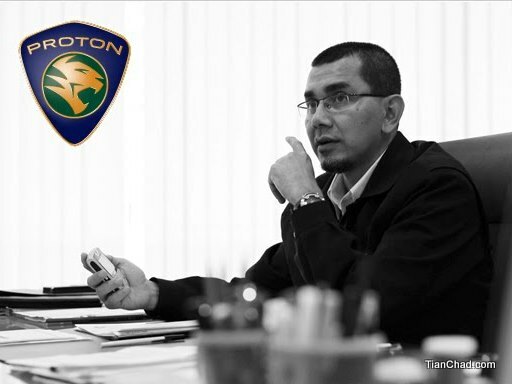 Pictures credits to Proton Satria Neo Super 2000 Facebook page. 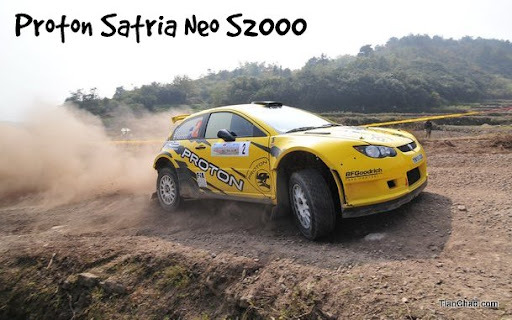 Get the latest news and information on the upcoming developments of the Proton Satria Neo Super 2000 as it competes on the toughest conditions possible on Rally stages around the world.